HEAVILY TREED!! 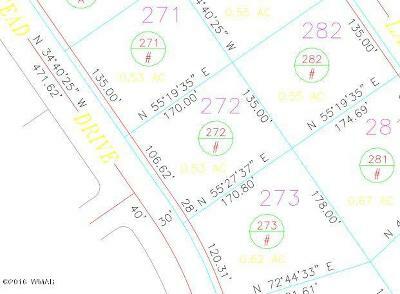 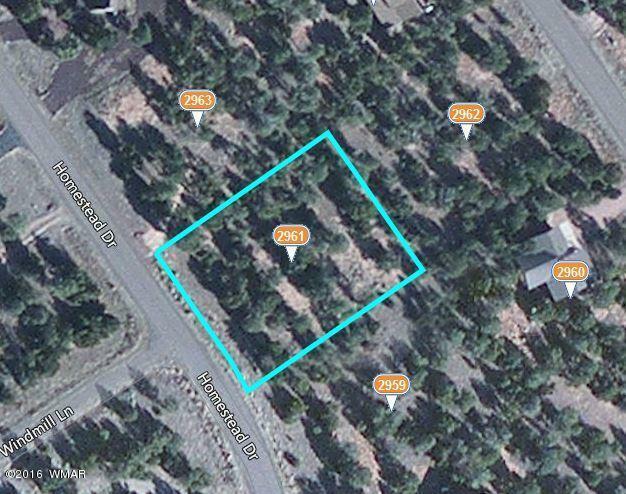 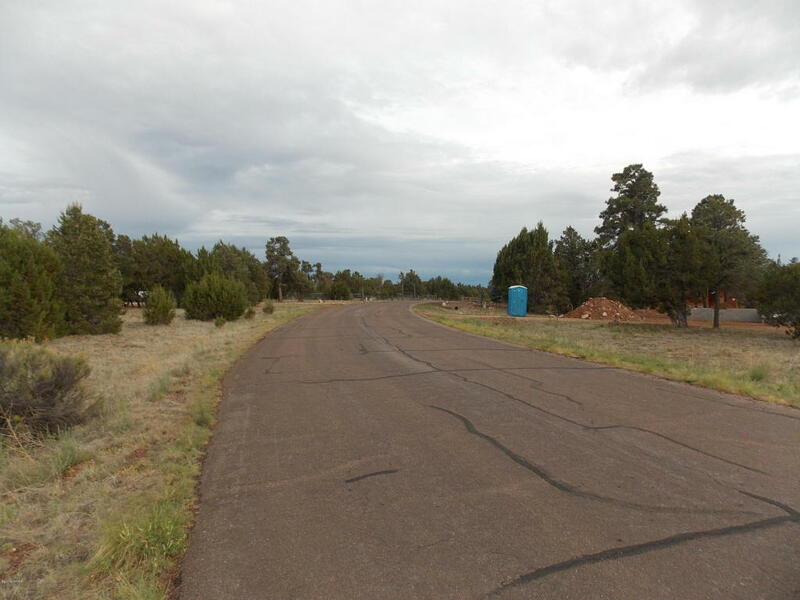 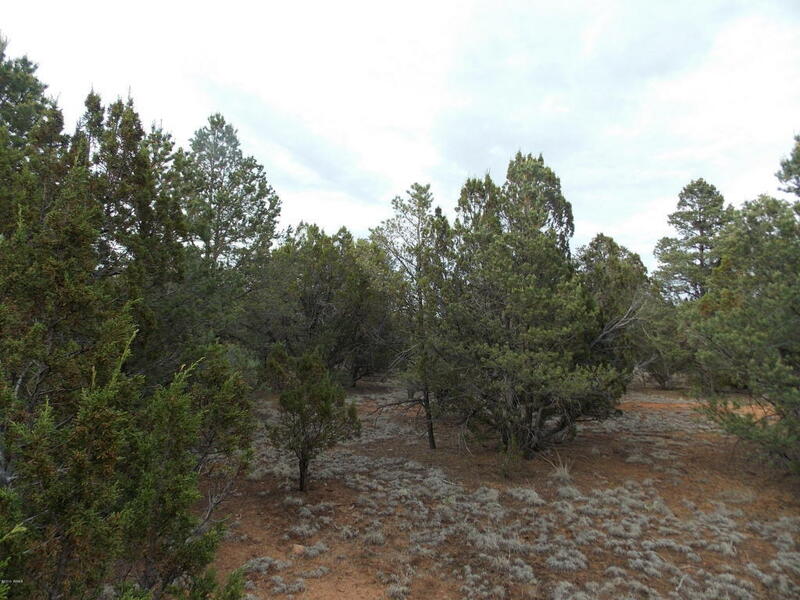 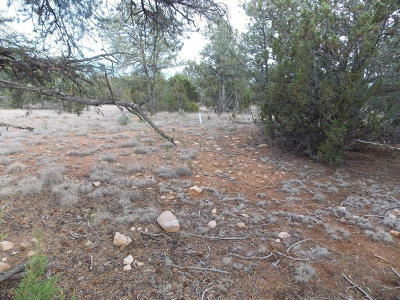 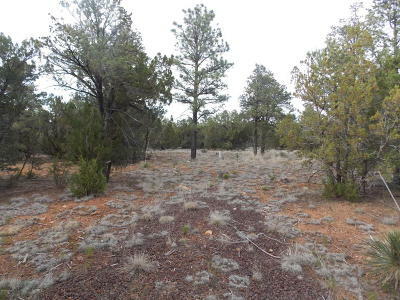 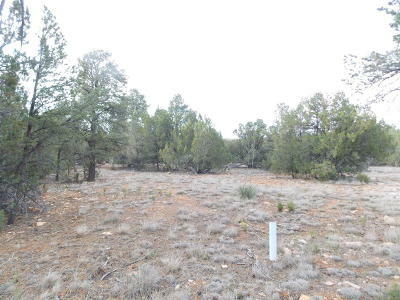 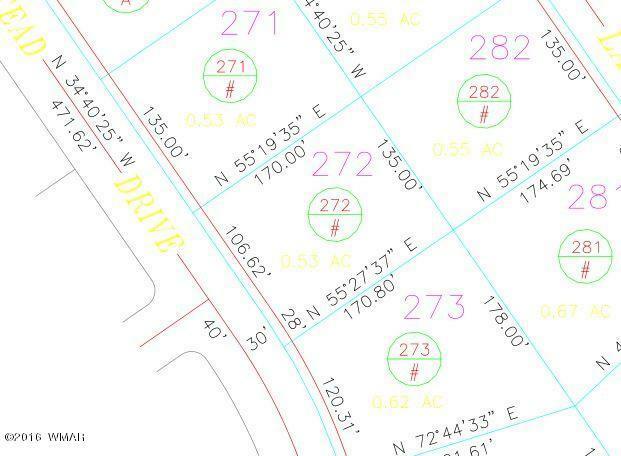 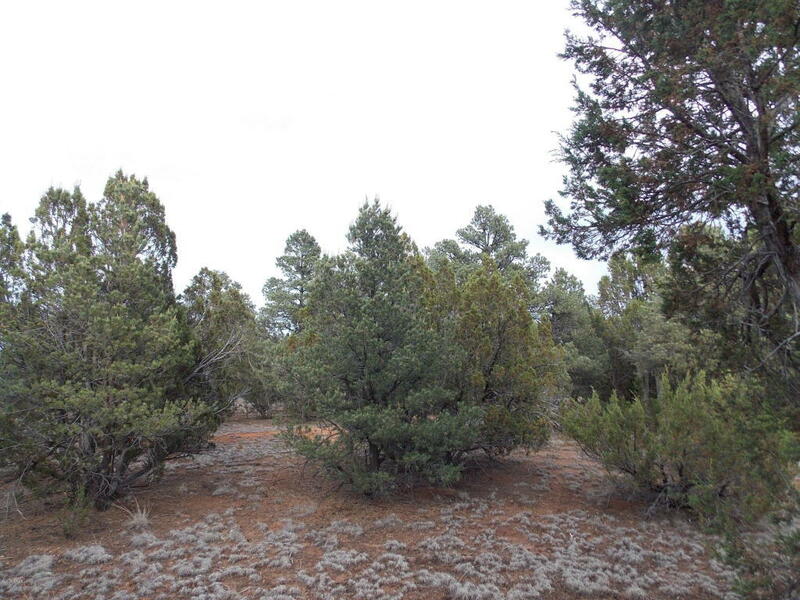 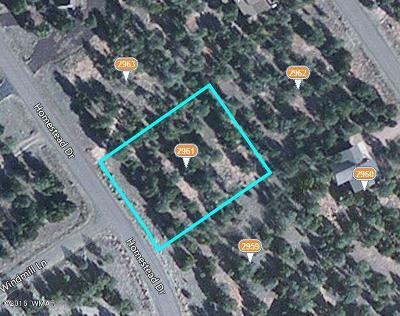 HOMES ONLY - PAVED STREET - SEPTIC INSTALLED located in the beautiful FOREST TRAILS subdivision this great .49 acre building lot for your new CABIN. Power and water to the lot.